The overall station layout connects all necessary building blocks together in a simple way that todayís ham operators are bound to know in the contemporary internet-dominated world. Changing between local operation and remote operation is as easy as changing the microphone and headphones. No RF or data-related cables need to be touched. 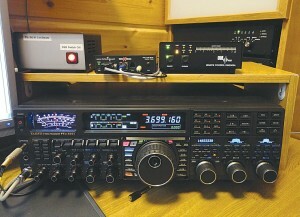 The personal computer and the internet made possible the ability to remotely control an amateur radio station, and continued fine-tuning has made this capability ever more available. This benefits radio amateurs who live in antenna-restricted neighborhoods, poor radio locations, or places where noise issues persist. Still, many who may have wanted to take advantage of remotely controlled amateur radio operation lacked an extensive knowledge of computer and/or internet architecture. 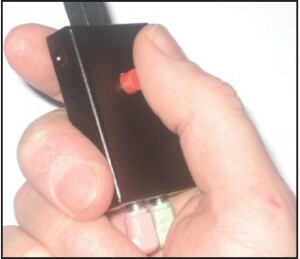 A recent approach using relatively simple interconnecting devices having their own internet protocol (IP) addresses (see “First Takes,” May 2010 QST) has eliminated the need for a PC on each end of the remote-control circuit. 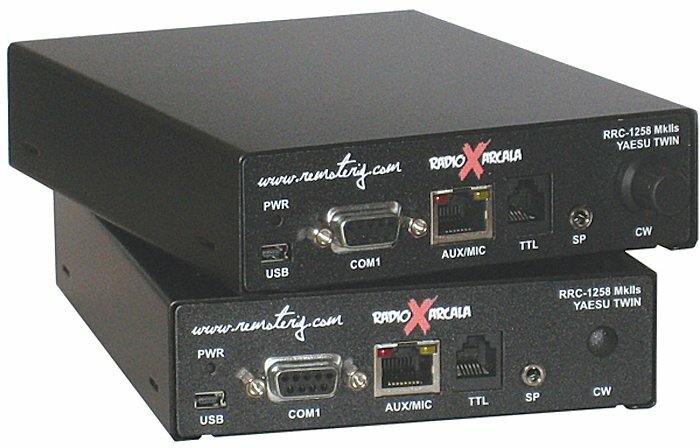 The SM2O Remote Radio Controller (RRC) now opens the door to controlling a remote amateur radio station virtually from anywhere there’s an internet connection (WLAN or Ethernet), with or without a PC. The key to a remote world is having all radios and station accessories IP addressable. This permits the operator to control them locally or remotely in the same fashion. This scenario is coming soon, prompted by hardware and software options on hand today. 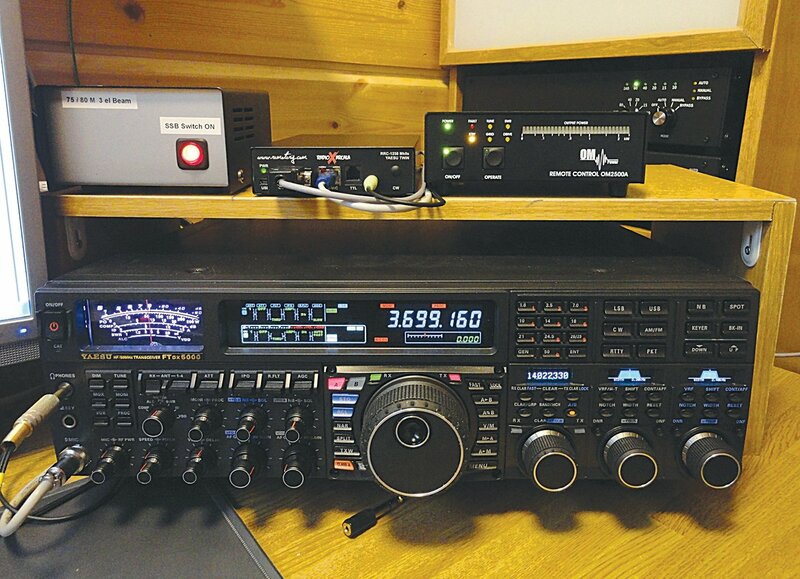 The IP initiative for hardware radios has been presented to the radio manufacturing industry, and the RJ jack with related circuitry soon will allow you to hook up each piece of your station gear with the internet. Realizing the magic of SM2O’s approach, Radio Arcala had the vision to incorporate this smart concept into fullfeatured radios and devoted its application knowledge for the common good. The latest version of laptop-based Remote employs an RRC PC Client which packages the needed software, audio codec, and PTT function into one slick unit the size of a USB memory stick. You just have to download the radio software from the web and you will be in control of your radio wherever you are. The latest RRC wrinkle now takes advantage of a radio’s serial port (CAT) similar radio at the remote site. The radios communicate with each other with the help of the RRC unit. This means that all functions of Radio 2 at the remote (i.e., antenna) site, just as if the entire station were at the operating site. When Radio 1 switches or tunes the bands, so does Radio 2. But hold on! It gets even more exciting. The radio at the operating position can even display S-meter readings from the remote radio by using a calibrated S-meter table. Even the power switch turning the radio on or off at home will turn the radio on or off at the remote site. The latest RRC has added CW capability, including a keyer, so that smooth CW would also be available in remote operation. Monitoring CW sending at the operating site is part of the RRC; thus there is no problem to deal with latency issues. It now is even possible to have different radio models on each end, as long as they use the same CAT protocol and have essentially corresponding front-panel controls. (This new concept applies initially to the Yaesu family of radios sharing the same serial communication command base.) Applying the same approach to other manufacturers radios should be easy, and it is believed that future radios will incorporate these features or offer them as an option. Control and remote RRC units utilize three communication channels; a simple text-based SIP protocol is utilized for radio-to-radio communication, while a UDP datagram protocol is used for control and audio streams. The RRC unit also provides two additional serial ports for connecting devices such as an amplifier and a rotator control. Connections and data paths between the Remote Radio Controllers at the control end and the remote end of the circuit. The two ends may be located anywhere that a broadband internet connection is available. Adding an IP-based radio controller and amplifier interface to your station will not change the traditional layout or assume extra space or heavy wiring but will keep your stations operating convenience and ergonomics intact.